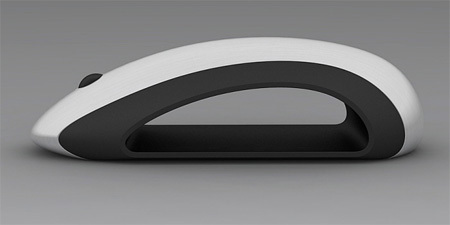 Beautiful computer mouse concept by German designer Oliver Rosito combines state of the art design with lightweight materials. As someone who grips the sides to move the mouse, I’m afraid function is completely lost with this design for someone like me. It is beautiful though. It’s still a nice mouse to look at! Looks interesting but uses more material than a regular one because of the extra surface area. 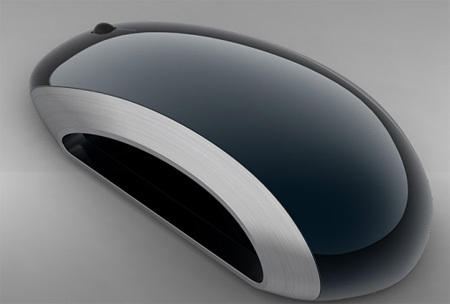 You would need to use lighter materials just to make it as light as an existing mouse. Being cordless the batteries are the biggest problem for weight anyway. Where I can buy it !!!! Well, about the non-existing sides: I guess your thumb and pinky can fit in, so you can still get a cool grip on the body. The other thing is the weight, youre talkin about. Since it’s not a mouse, specifically designed for laptops, the waight is not essencial. 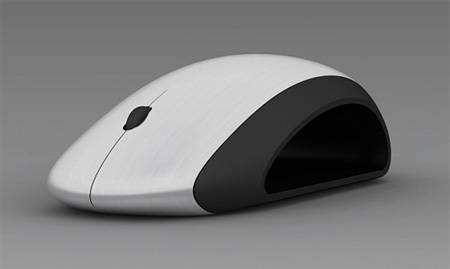 Let’s see a gaming mouse for example, which is the most evolved “mouse” mouse on the market. All of the good gaming mice are designed to be mid-heavy, and you can even adjust weight in them. 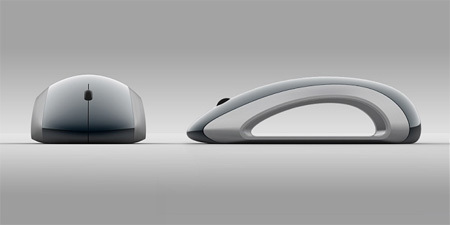 So I’d say, the weight of this particular mouse doesn’t make it a worse design – since it looks brilliant.